I am very honoured to have my chapter on The Biography of Mark Carney included in the newly released book The Governors of the Bank of Canada, published by New Federation House of Ottawa and Montreal. 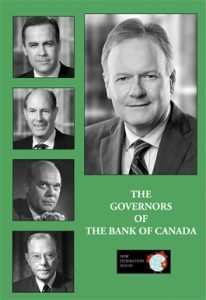 This book contains the biographies of all Governors of the Bank of Canada since its inception in 1935 and is a fantastic read. 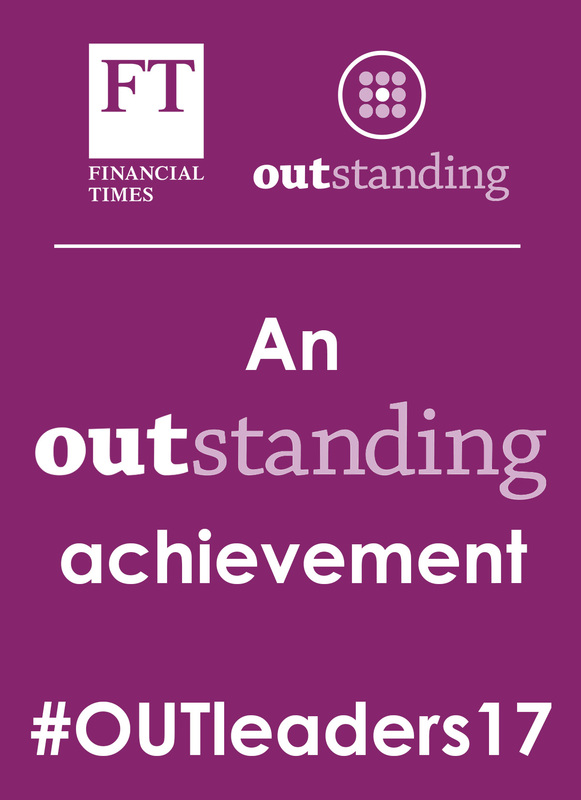 Congratulations to all authors participating in this project.